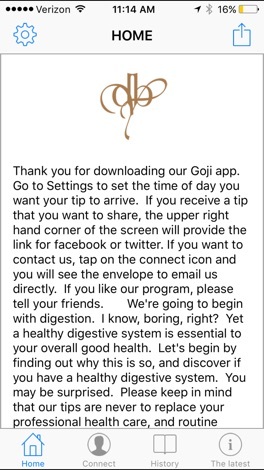 Goji is like having a health coach in your pocket. We support members of the over 40 crowd who are feeling stressed out by the effects of living the dream! We place special emphasis on digestive issues, anxiety, food mood connection, anti-aging and cancer prevention. 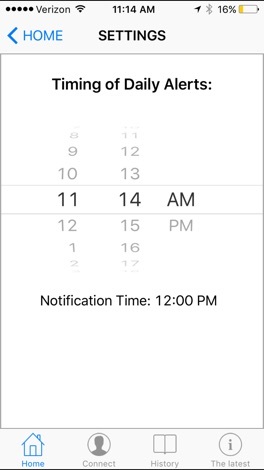 We have a team of health professionals behind the app that offer a myriad of daily tips to contribute to your well-being. Flying Chess is a board game for two to four players, in which the players fly their four tokens from start to finish according to dice rolls.